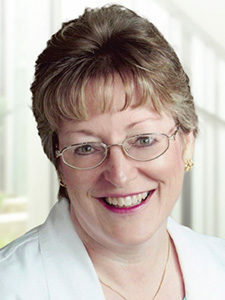 Professor Patricia Catts graduated from Oral Roberts University as an RN, BSN (1980) and from the University of Pittsburgh (1984) as a nurse practitioner, working in family practice, clinics, emergency room, employee health, long-term care, cardiovascular care. Her career also includes working in oncology at OCSRI since 2007. Prof. Catts received her Ph.D. from Texas Women’s University in 2002 and has been faculty at Oral Roberts University for 25 years, where she teaches research, pharmacology, women and infant health, pathophysiology, and pediatric nursing. Prof. Catts has taken nursing students on mission trips to Ghana and Nigeria, working in a non-profit hospitals, rural clinics, local schools and a girl’s home.